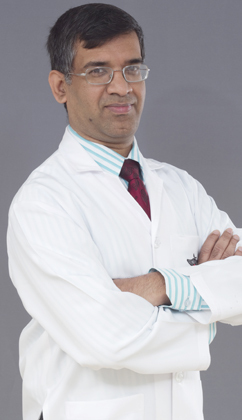 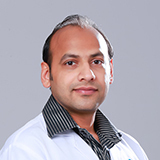 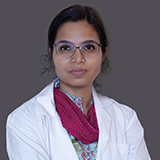 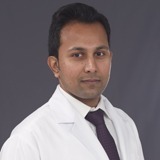 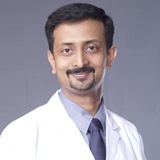 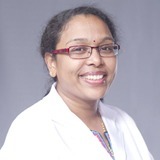 Dr. Manish attained his MBBS and DO from Gandhi Medical College, India and holds a Diplomate of National Board from Venu Eye Hospital, New Delhi, India. 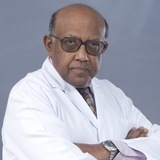 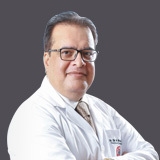 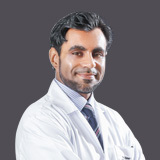 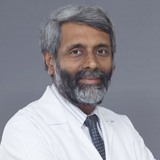 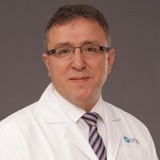 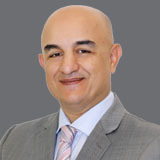 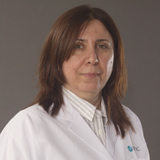 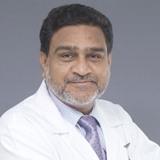 With his vast experience and expertise in the field of Ophthalmology he can ably manage Ocular inflammation, Uveitis & immunology; Glaucoma, Applications of Biomaterials to clinical Ophthalmology. 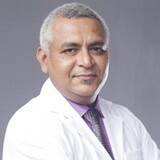 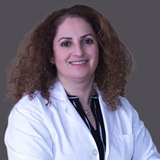 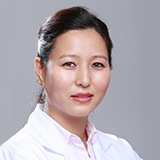 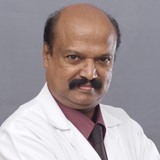 He has presented and participated at various key medical conferences around the world and also has a number of published medical features to his name. 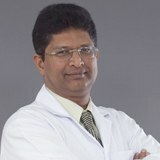 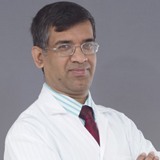 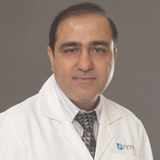 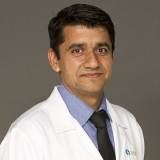 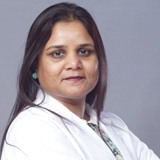 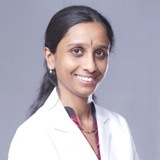 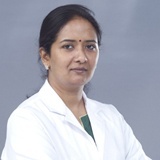 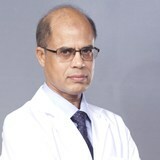 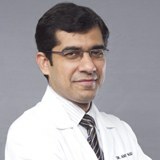 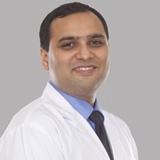 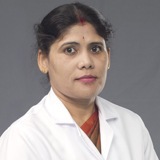 Dr Manish can speak Hindi, English, Gujarati, Nepali and Urdu.